We have tried all of the main brands on the market and have concluded that there is no such thing as an organic nail polish that actually works as it should. Since performance is crucial, (it needs to stay on your nails!) 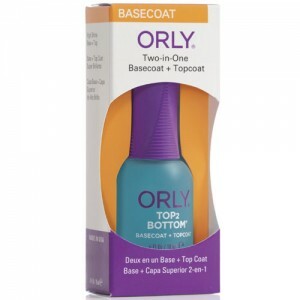 we have selected a range of nail polish (Orly) free of DBP, formaldehyde and toluene - (3 Free), which is long lasting and available in both fashionable and classic colours. 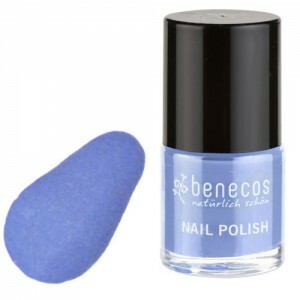 Our Benecos range is free from Formaldehyde, Toluene, Phthalates, Camphor & Colophony - (5 Free). 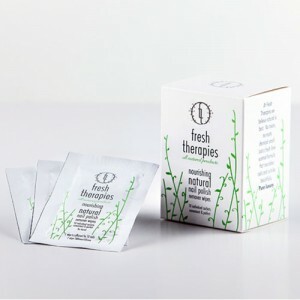 We do not claim that this is organic & natural, but it does contain fewer toxic ingredients than much of what you find on the high street. The most natural thing is not to wear polish at all, but when you want an little treat or for a special occasion, you can reach for anything in our range in the knowledge that it will perform as it needs to. 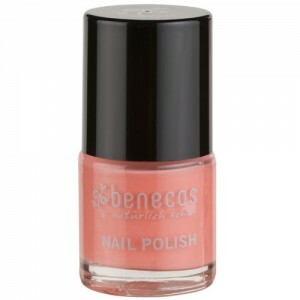 "I had problems with ordinary nail varnish drying my nails causing them to lift off the nail bed. I spent a lot of time looking for natural nail polish online and tried a company in the USA before I managed to find yourselves. 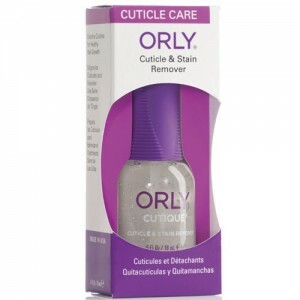 I have been very happy with the quick service from SoOrganic and so far I have not had any problems with the Orly nail polish." If you need help choosing your natural nail varnish call us on 020 8465 5600 or email our beauty advisors, we all use these products ourselves so can give great advice about colours and the relative merits of each brand. Many women love nail polish but finding one without the nasties that actually compares with main stream brands in terms of performance is tricky.